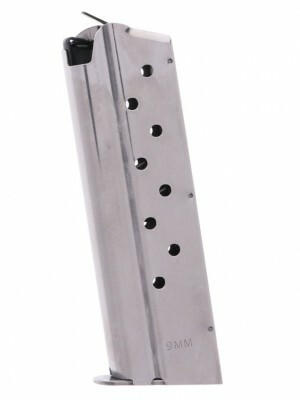 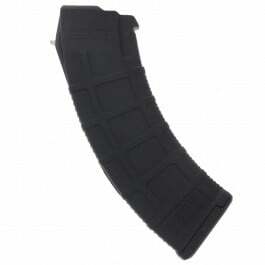 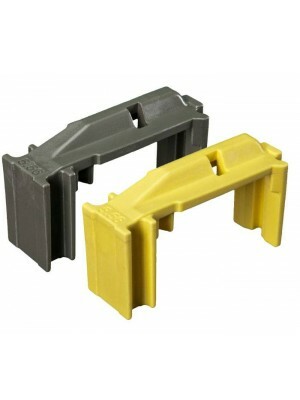 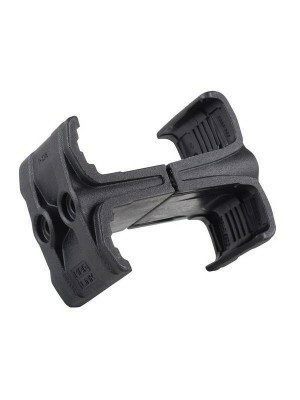 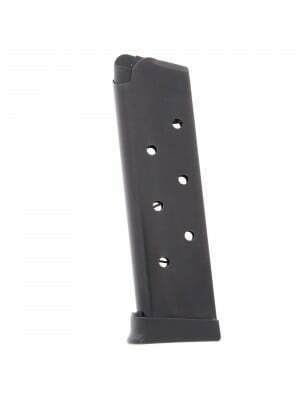 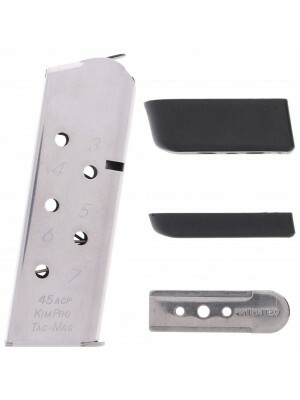 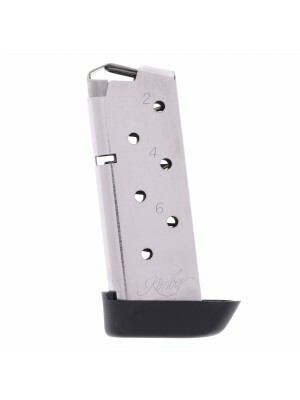 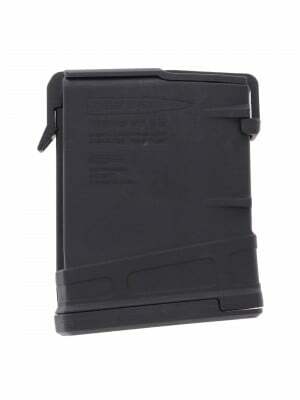 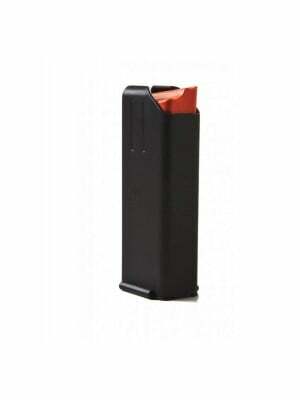 This is a factory 9mm 8-round magazine for Compact Kimber/mil-spec 1911 pistols. 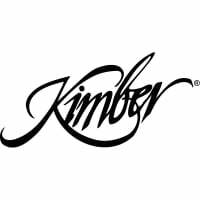 The legacy of John Browning’s epic 1911 lives on with Kimber’s All-American pistols, providing rugged mil-spec reliability at a price that’s hard to beat. 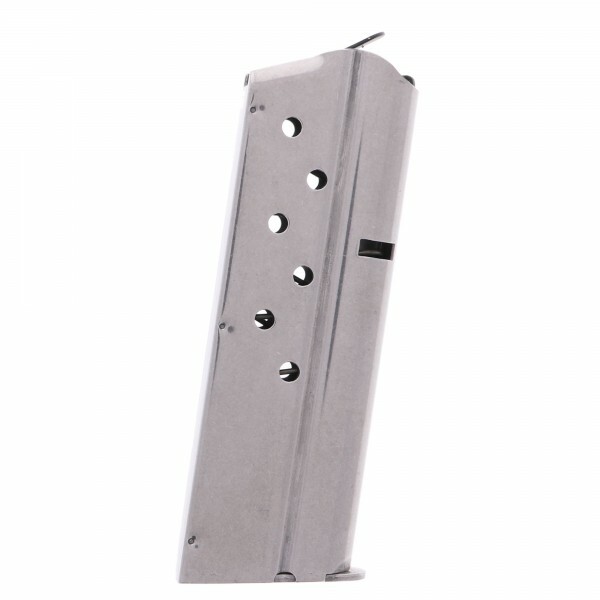 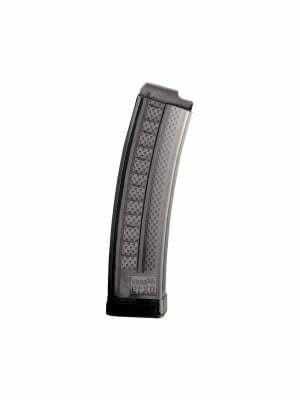 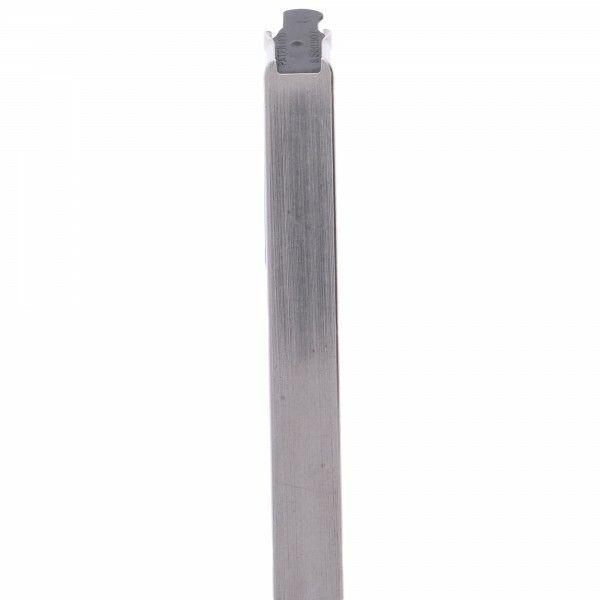 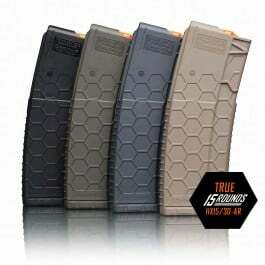 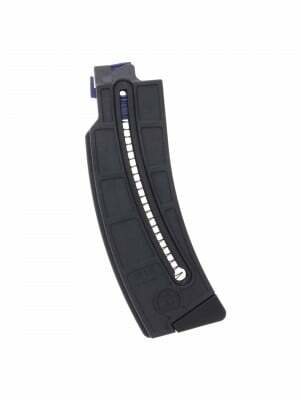 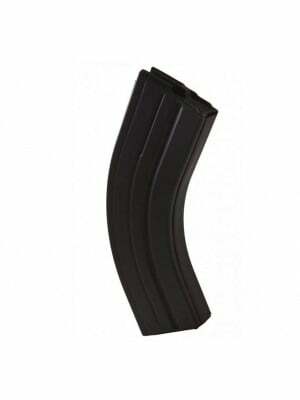 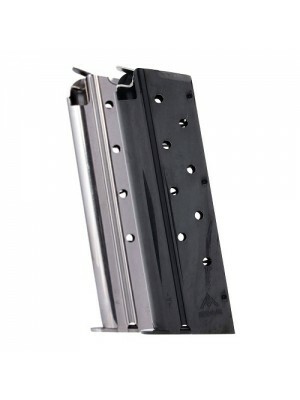 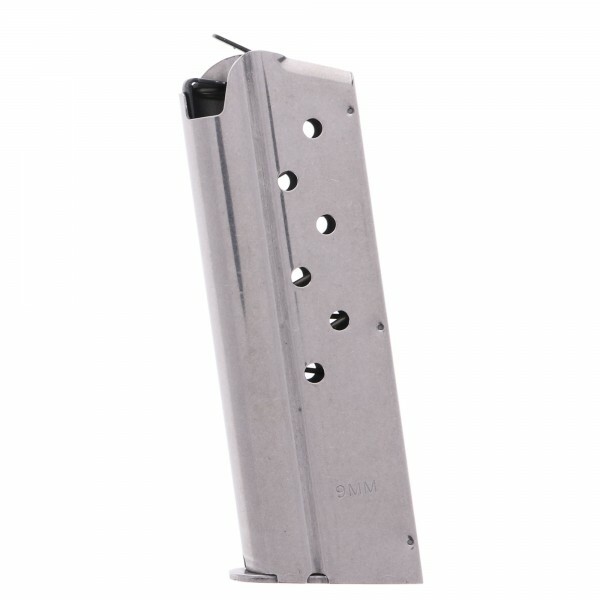 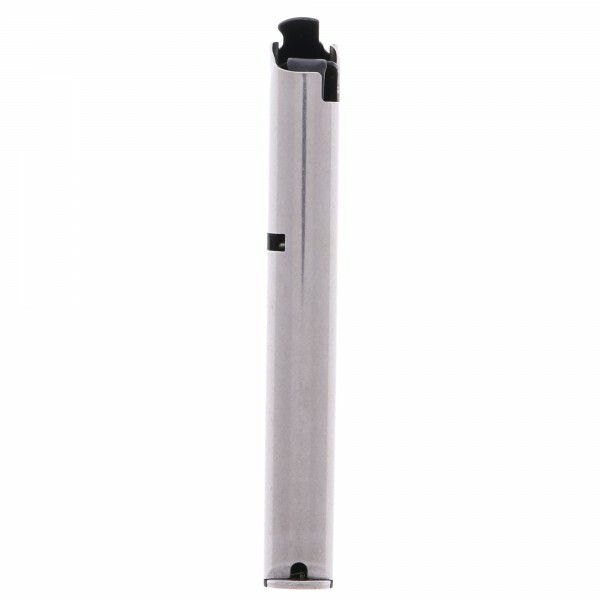 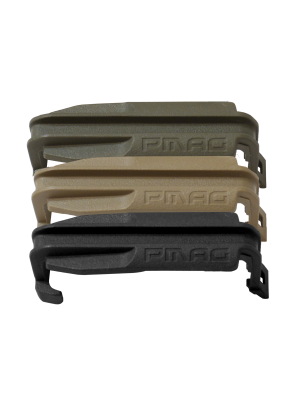 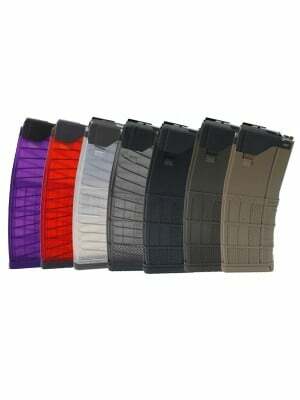 These compact magazines feature durable stainless construction with an 8-round capacity and special retention designed to maximize reliable feeding of 9mm. 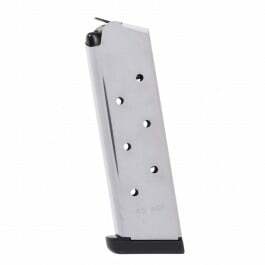 Pre-drilled for your choice of base pads with a natural stainless finish, these magazines are the ideal upgrade for your Compact 9mm 1911. 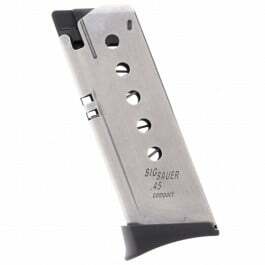 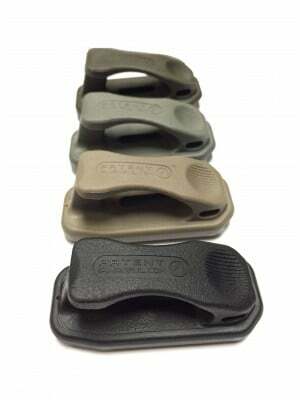 Compatible with Kimber Custom & Ultra (NOT Ultra) Compact 9mm pistols.